Individual access credentials, precise to the minute, with eTime access4you. Whether it’s a terrorist, spy or underhanded competitor — any unauthorised intrusion can cause major damage to your company, institution or government agency. There is a real risk of loss and destruction of materials goods, data theft, manipulation of individual computers or even networks — any of which can have major consequences on your economic strength and reputation. The new GDPR data protection guidelines that went into binding effect in 2018 obligate almost any entity that stores personal data into taking appropriate measures to secure against unauthorised access. 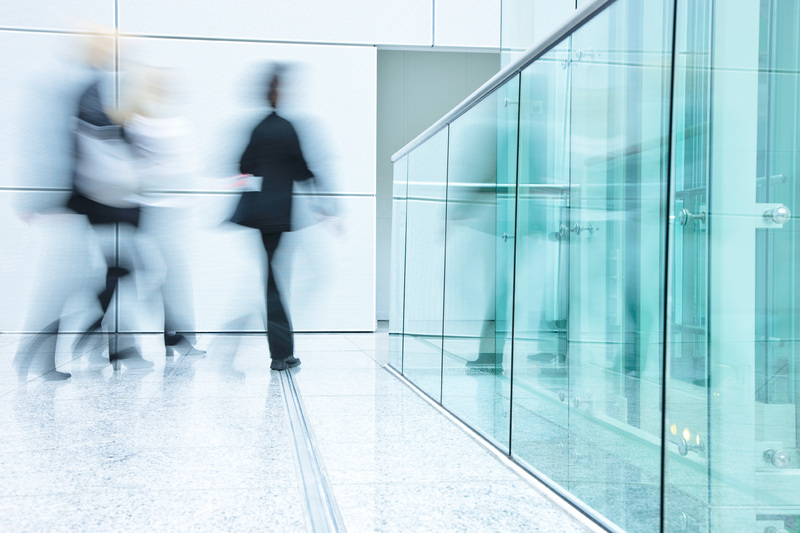 The access4you add-on for eTime enables centralized security for a wide range of entrances. You decide which employees or visitors can open which doors, cabinets and lifts. And you can specific the precise time window during which access should be possible. It makes sense to limit access to different buildings and areas based on the status of the employees: administrative staff have no need to be in the warehouse, labs requires extra-strict security measures and the door to the server room should open solely for its designated administrator. eTime access4you lets you set each of these custom access rights in just a few steps. Another benefit: The program is so easy to use that no extra training is required. How exactly do the access credentials work? Once linked together, these individual employee groups, terminal groups and time profiles form so-called access groups — and just like that, the fundamental access rights are in place. If none of the standard groups quite fit the situation, you can also expand existing credentials for individual employees to include custom access controls, specified down to the minute if needed. This is also available on a temporary basis, such as if an employee needs interim access to another area. We are constantly working to upgrade and improve eTime access4you. The latest updates are a result of the increasing prevalence of electronic locking systems and make it possible to network together wired and non-wired access components. 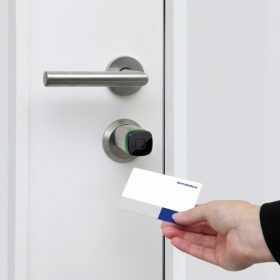 This is essential for using offline components such as electronic cylinder locks together with conventional access terminals in a shared access landscape. CardLink™ technology makes it possible for the relevant credentials to be stored directly on the ID medium for direct processing by the offline components.